Found one file extension association related to Vanguard: Saga of Heroes and 1 file format developed specifically for use with Vanguard: Saga of Heroes. Vanguard: Saga of Heroes is a high fantasy-themed massively multiplayer online role-playing game originally created by Sigil Games Online and released in 2007. It is now being developed and run by Sony Online Entertainment. 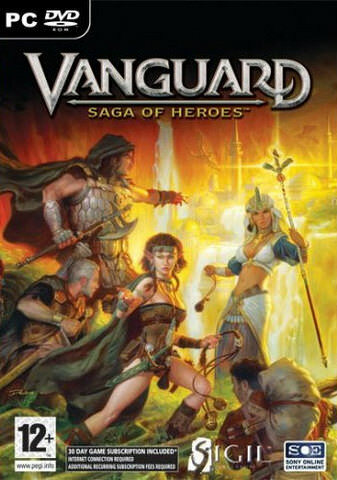 The Vanguard: Saga of Heroes software seems to be old or discontinued. If you need more information please contact the developers of Vanguard: Saga of Heroes (Sony Online Entertainment), or check out their product website.